Amigne is a white-wine grape originating in Switzerland, and today grown almost entirely in the area of Vétroz, in the Valais region of Switzerland (and the grape and wine are often called "Amigne de Vétroz"). 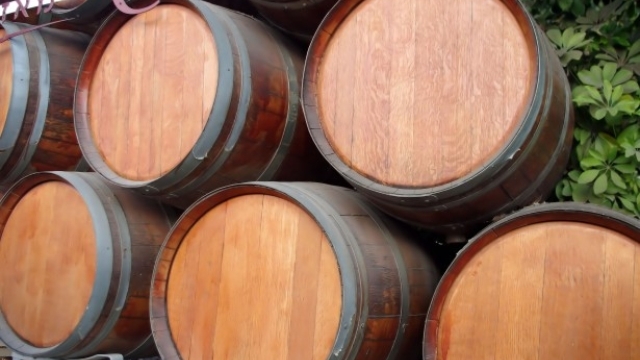 The quantities produced are relatively small, and is the case with so many excellent Swiss wines, are consumed mainly within the country, leaving precious little for export (one source says that fully 98% of Swiss-made wines are consumed domestically). The wine can be, and is, made anywhere along the spectrum from dry to sweet. As a dry table wine, it is a big, full-bodied (though somewhat low-acid) white; the qualities often mentioned are citrus and stonefruit, which are common to many whites, plus herbaceous aromas and a bitter-almond taste, which are not. Other mentioned qualities include honey and flowers; Oz Clarke refers to a "brown-bread" quality. Makers are now (as from 2005) using a bee symbol on their labels to convey the sweetness level (from one to three bees being the scope, and corresponding—roughly—to dry, off dry, and sweet). Most published descriptions of Amigne wines seem to have been copied from one another, or some Ur-writeup. Factoid: Amigne wine seems to be at least twenty centuries old, since Columella, in his work De Re Rustica, refers to Vitis aminea. "The grape can make rich, full bodied wines. Dry Amigne wines are powerful with linden aromas, and it is also used for sweet dried grape wines (flétri), which tend to have citrus fruit and bitter almond aromas." "Amigne-based wines tend to be full-bodied and aromatic, with citrus, stonefruit and herbaceous aromas and an almond taste. They are said to be best drunk between five and 10 years old. [Sweet]Amigne wines are produced by drying the grapes before pressing them, concentrating flavors and giving a sweet wine, one which retains all the delicate citrus scent found in the drier styles. Amigne is considered best grown in sunnier spots along the uppermost reaches of the Rhone river. There, in Switzerland's Valais region, the cool alpine air and bright, intense sunshine allows the grapes to ripen with great aromatic complexity before reaching or surpassing their peak sugar (and potential alcohol) levels. Wines grown in particular recognized vineyards above the village of Vetroz may be labeled Grand Cru de Vetroz. In this region, topography and altitude profoundly affect the growing conditions and the wine styles produced." 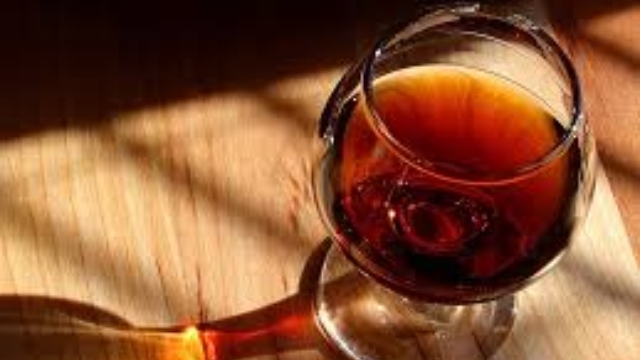 "The wine made from the Amigne grape variety can range from dry to sweet wines. It has a delicate fruity note to it, reminiscent of mandarins or peaches, and has a hint of tannin and sometimes vanilla and honey. Wine from Amigne has good aging potential and will frequently reach its peak when it is 5 to 10 years old." "Wines that are based on these grapes are full bodied and full of aroma. It comes with some citrus scents, some stonefruit and aromas of herbs with a slight taste of almond. It is ideally drunk between its age of five to ten years old." "The Amigne yields a rich and powerful wine, whether dry, semi-dry or sweet. Notes of apricot jam and mandarin accent the nose. On the palate, its powerful body is balanced by vigorous acidity and a tannic finale. The Amigne reaches optimum drinking pleasure after 5 to 10 years in the cellar." "Amigne is a white grape variety grown predominantly in the Valais region for the past two thousand years. Amigne produces wines that are typically full-bodied and with great aromatic complexity, while scents of citrus and stone fruits prevail. 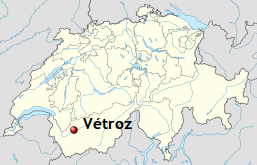 Wines grown in the village of Vetroz are labeled Grand Cru de Vetroz. . . In fact, in the drier styles of Grand Cru de Vetroz, citrus fragrances abound. With most Amigne wines there is also the delightful taste of almond on the palate. 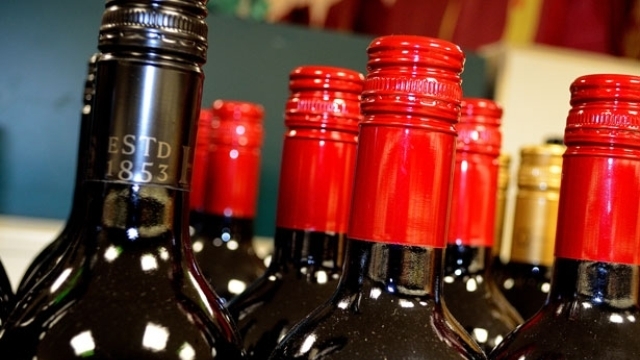 These wines typically age well and are often drunk between the ages of 5-10 years." "It has a rich, full texture like chenin blanc, and sometimes I could sense a touch of honey on the palate. Amigne, like chenin blanc, is also versatile, producing wines that are dry, have a touch of residual sugar, or are highly sweet. In fact, some bottles of amigne de Vétroz use the bee system of indicating sweetness. One bee is a dry wine, two bees has some noticeable residual sugar and three bees, enough sugar to leave you buzzing, oh yeah." Amigne retail prices begin at about $40 and run up to about $60; arguably, then, any bottle of Amigne is a "splurge". Determining whether any of them are worth it, and sorting one from another, honestly seems more work than it's worth. This stuff looks to be Rolex-like: its main purpose is to show that you have too much money.